Our eyes and bodies were not designed to sit in front of a computer all day. The idea of how much computer usage that is considered to be "too much," has been researched for over 20 years. According to the Vision Council, over 80% of American adults spend more than two hours a day on their digital devices. It's safe to say that our TVs, computers and smart phones aren't going anywhere anytime soon, so we thought of a way to help prevent the symptoms of digital eye strain - the feelings of fatigue, dry eyes, headaches, and more - all caused by too much exposure to blue light. 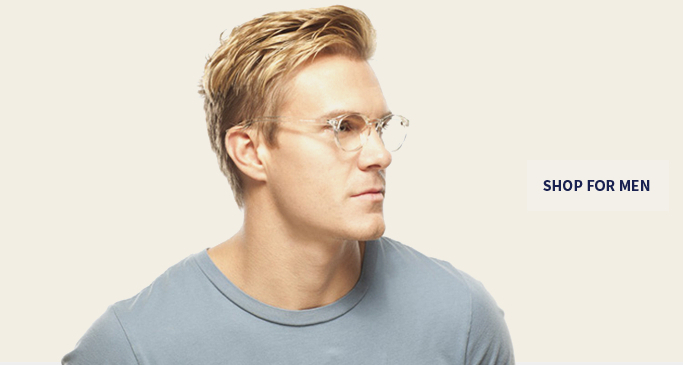 The lenses we use at Phonetic Eyewear are designed to combat the effects of Digital Eye Strain and alleviate the symptoms associated with Computer Vision Syndrome. 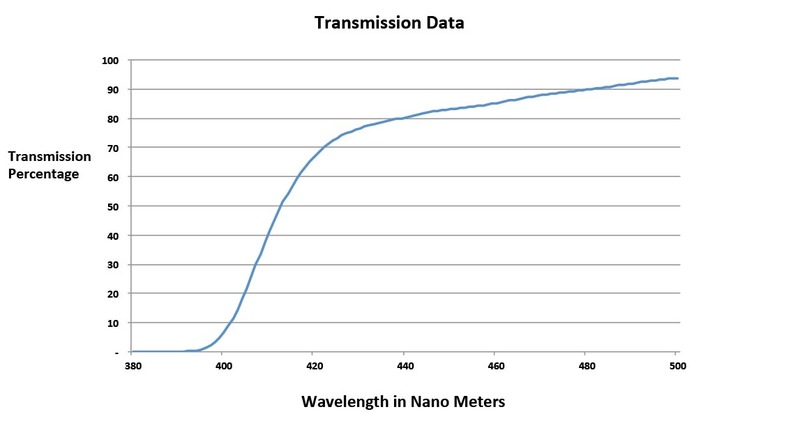 By using a proprietary lens coating, we are able to reflect a portion of the potentially harmful blue light emitted from computers and other back-lit devices. 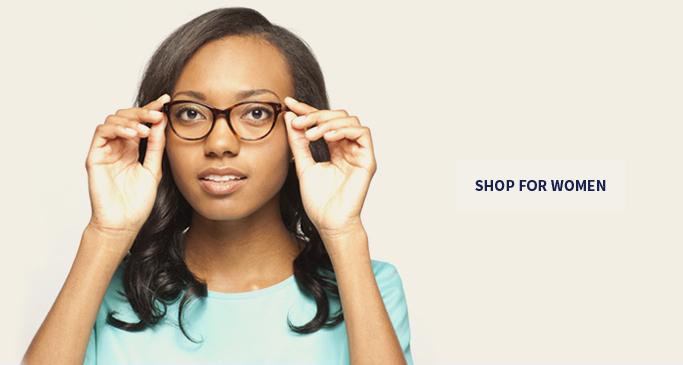 Phonetic has created a line of eyewear that provides a stylish and quality product that our customers value. 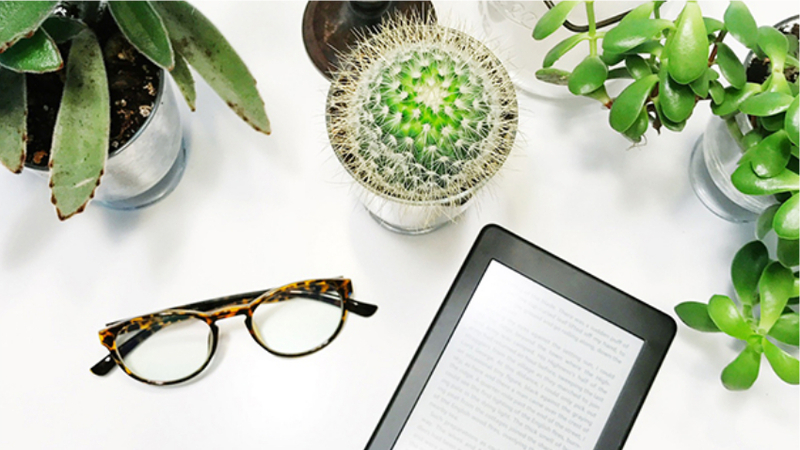 We use high quality 1.56 index optical lenses in our non-prescription (plano) and reader options, with the toughest available polycarbonate lenses in our perscription lesnses. Need hi-index lenses? We offer 1.60 and 1.67 index add-ons, depending on your prescription. Do you know how much blue light your current computer glasses block? A lot of other companies refuse to publish this information, but all of our lenses are tested by a trusted third-party laboratory.